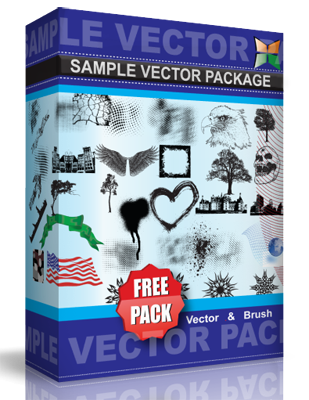 Free vector graphics for everyone to play around with. These is first set of vector graphics, so feel free to give me any feedback or tips if you have them. Cheers!